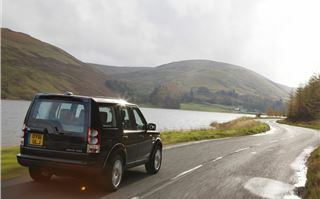 Eight speed ZF automatic transmission improves driveability and economy of 2012 Land Rover Discovery 4. 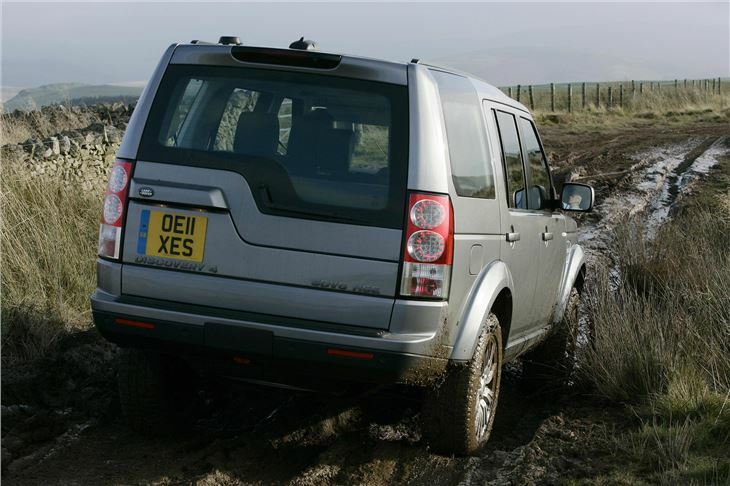 There’s not much direct competition to the Land Rover Discovery 4. Plenty of lesser 7 seat SUVs offer less room. 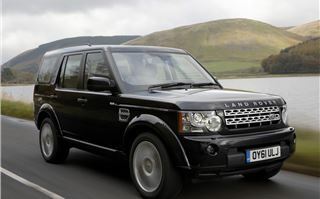 But only the Mercedes GL and the Toyota Land Cruiser V8 offer as much accommodation to carry seven 6-footers over mountains and across rivers and deserts. As we all know, typically, these cars aren’t used for that. Instead, they spend most if not all of their time on tarmac where ride comfort and handling are more important than their expeditionary capabilities. That’s how machines like the BMW X5 and Audi Q7 have created their own peculiar niche in the market. 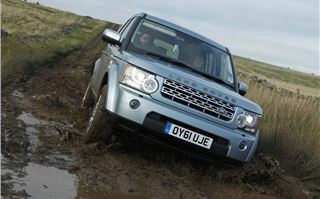 Land Rover sticks to its guns. 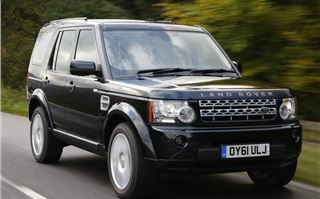 It prefers not to sell bling 20-inch wheels and instead equips the Discovery 4, Range Rover Sport and Range Rover as standard with 19-inch wheels and 255/55 R19 Pirelli Scorpion tyres so its cars can still perform brilliantly off road while offering an inspiring and comfortable drive on the road. 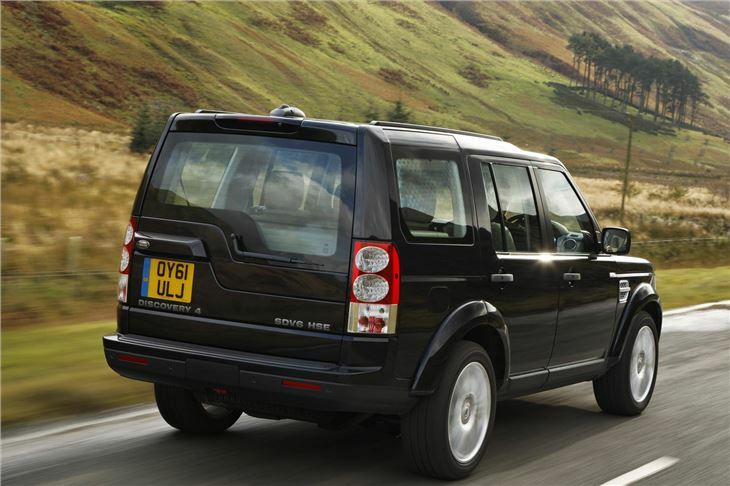 For 2012, the Discovery 4 gets an 8 speed automatic transmission with paddleshifts first seen in the 2011 Range Rover V8 diesel. And it does like to be rowed along on them. Eight speeds provide closer ratios and a greater overall ratio spread, while the higher overdrive ratio combined with the strong torque of the engines offers better cruising economy. 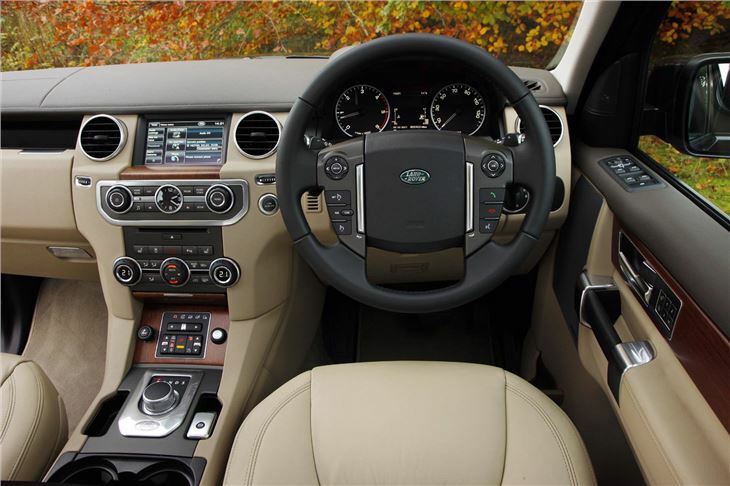 But even in Sport mode, it can bog down unpleasantly on roundabouts, so better to preselect third with the paddles and stay in it. 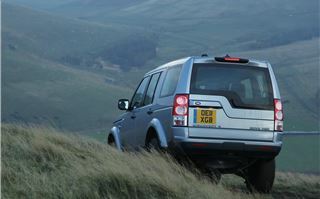 The engines now come with two power outputs: 211PS or 256PS, the lower of which squeaks into the Band K VED bracket at £260 a year. 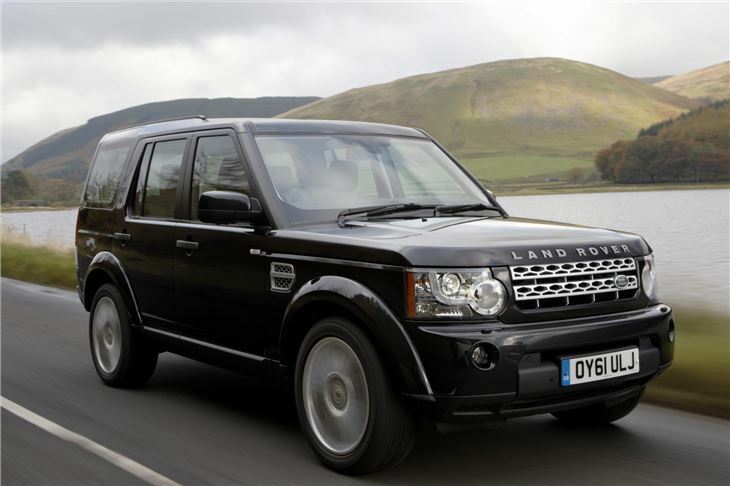 Obviously at 6’ 2” it isn’t going to handle like a Lotus Elise. 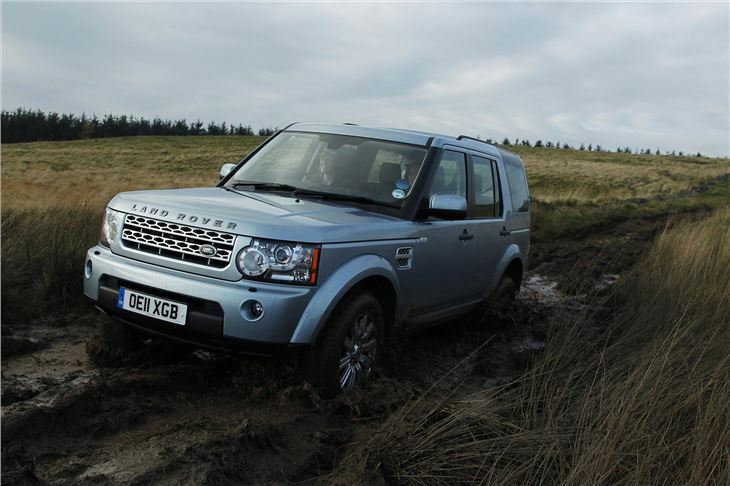 But neither does it handle like a lorry, or a traditional vague and wallowy big SUV. 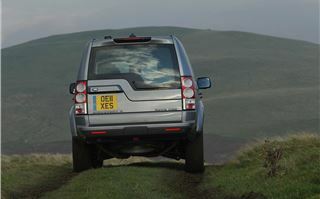 It’s very nicely controllable, amiable, comfortable, with very little road noise from those excellent Scorpion tyres. You do get a bit of wind noise, but that’s inevitable. The steering is particularly satisfying. 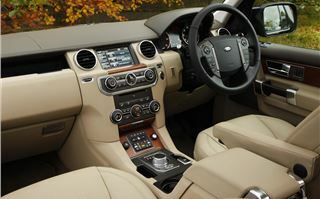 Inside it’s as posh as you want it to be according to the trim level you order. The old command shift gearlever is replaced by a Jaguar like rotary knob. And the rotary ‘Terrain response’ selector is supplanted by a small control panel for selecting ride height, low range and centre diff lock. 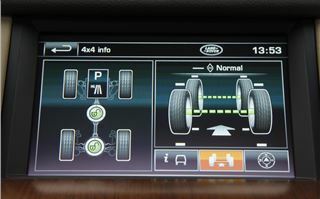 That now offers a couple of extra features: hill start assist and gradient acceleration control that slows the car on a steep descent when Hill Descent Control is not selected. 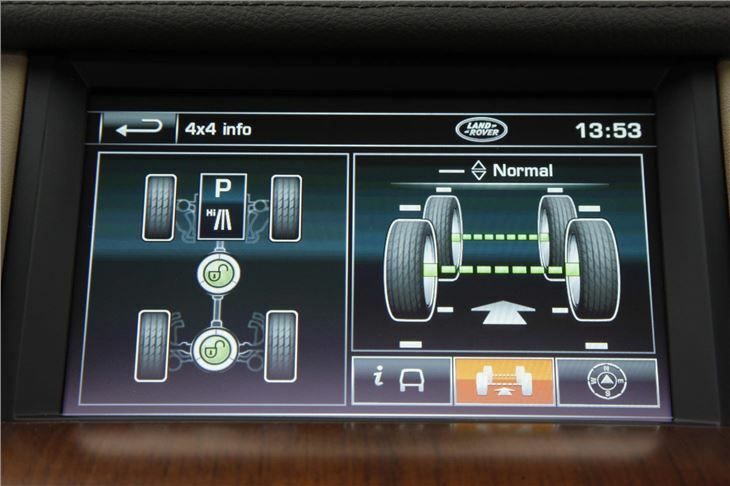 The satnav screen offers a graphic so you can see how the axles are articulating and (quite important in a mudbath) which direction the steered wheels are pointing. You can also view a split screen of the view from five different external cameras and choose which view to watch full screen. 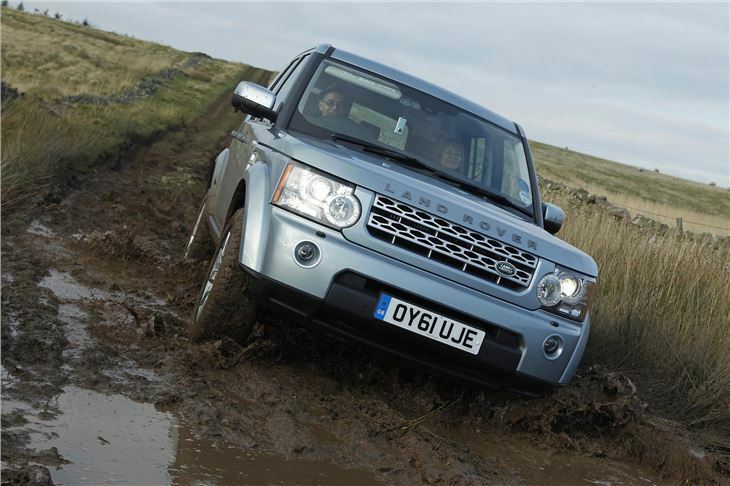 As you can see from the video, a Land Rover launch would not be a Land Rover launch without an extensive test of the car’s capabilites. You can see a driver’s eye view of what it and we went through. And this was exactly the same Discovery on the same standard fit Pirelli Scorpion tyres that we were driving on the road. Much less money than a Mercedes GL. More fuel efficient. 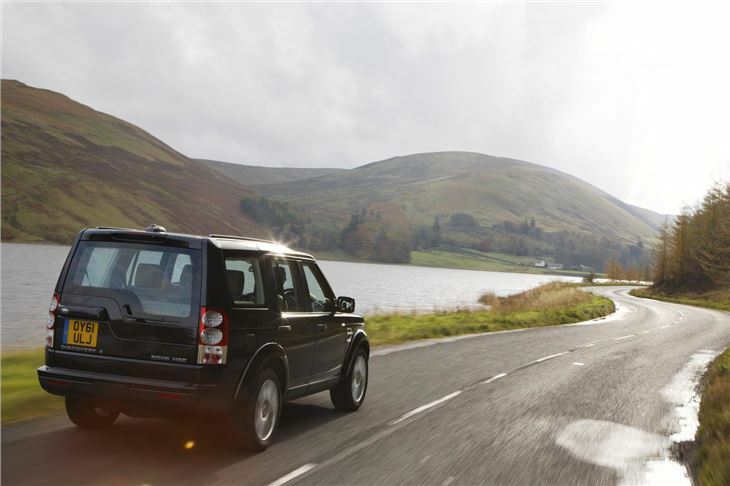 Pleasant to drive on the road. 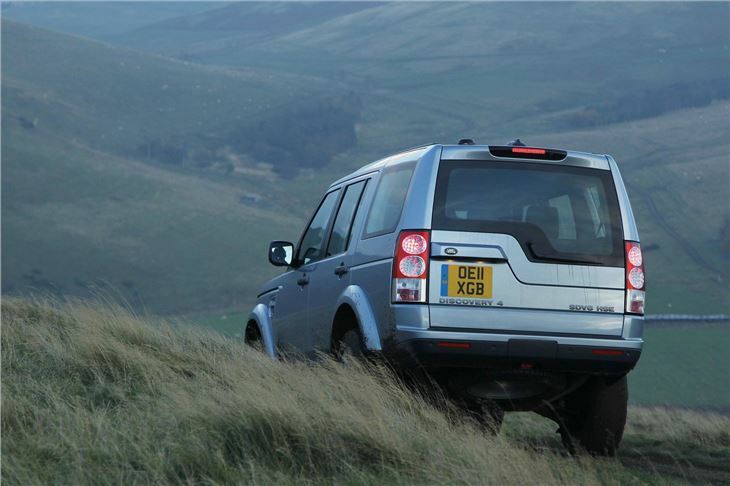 An extremely complete and satisfying vehicle for anyone living in the country with the need to frequently or occasionally carry 7 people. 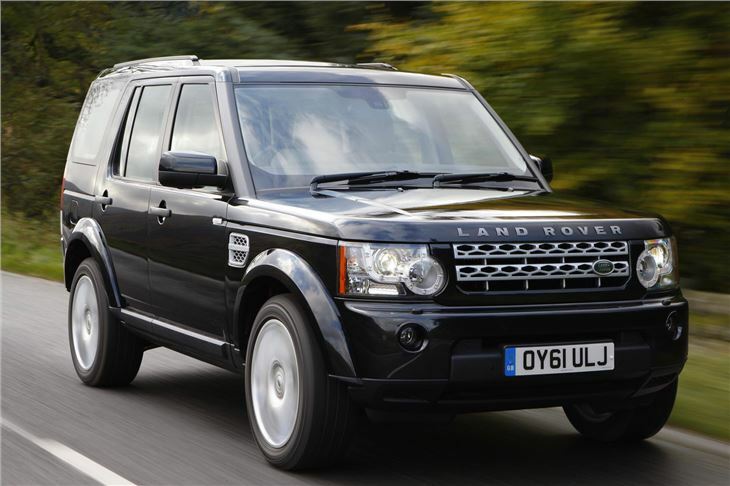 It actually redefines the term ‘estate car’. 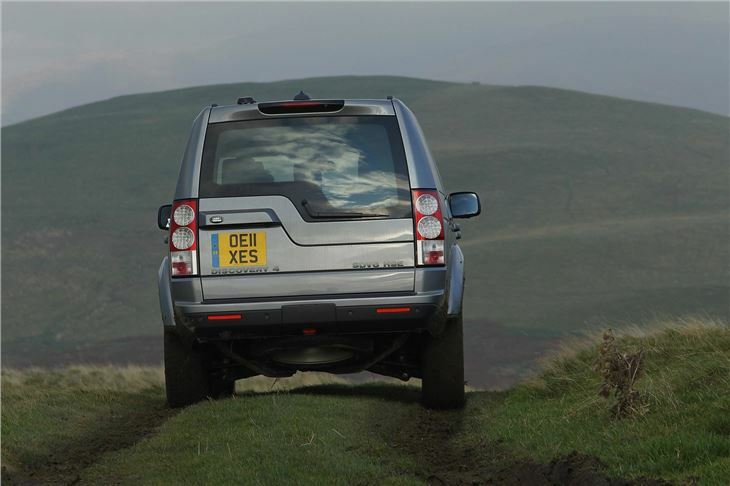 If you have a country estate, or if you want people to think you have, the Land Rover Discovery 4 the perfect vehicle for you.